Welcome to the Inclusive Excellence Center (IEC). The Inclusive Excellence Center (IEC) is committed to cultivating an intercultural, equitable climate and learning environment for all UW-Milwaukee members. As a student-centered entity, the IEC appreciates diversity and strives for excellence in fostering peer-to-peer connections and critically reflective opportunities through initiatives, experiences, and collaborations. 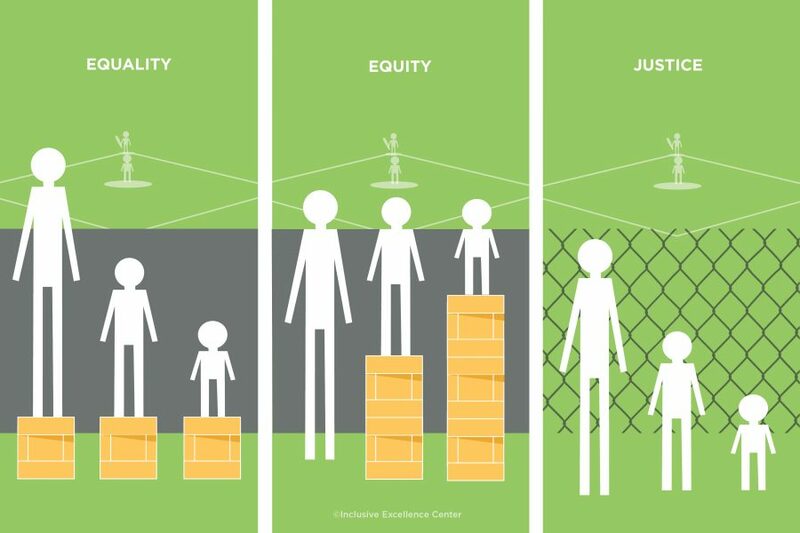 The IEC will invest time to create a socially just campus in order to include different perspectives, engage in authentic and challenging dialogue, and connect vibrant and global communities. 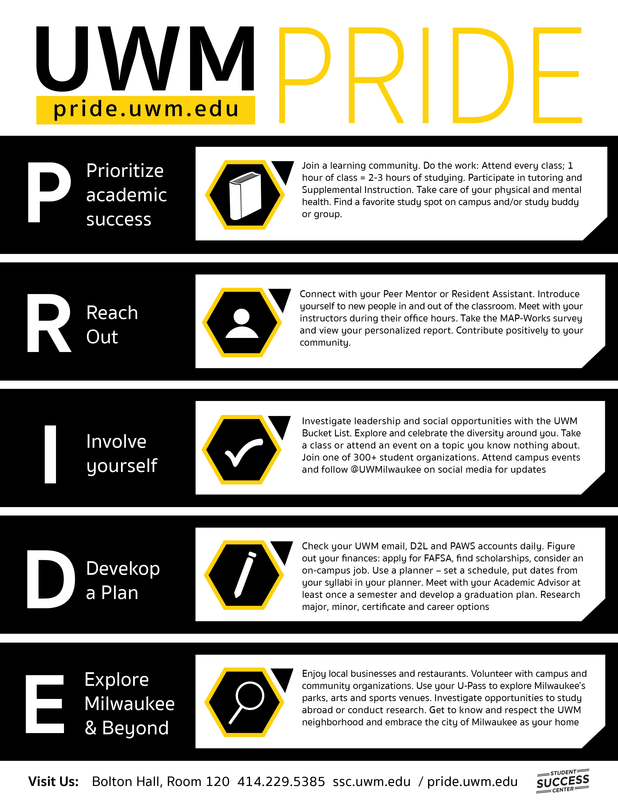 The Inclusive Excellence Center is the next necessary step in the evolutionary process of creating a more equitable campus climate by facilitating a welcome and inviting community and provide support for other UWM groups.Through our efforts we hope to develop a rich tradition of collective involvement and equity to ensure folks feel included, engaged, and connected. We believe the best way to construct a more inviting campus climate is by building genuine relationships. We believe the best way to reach out to UWM’s community is through peers.